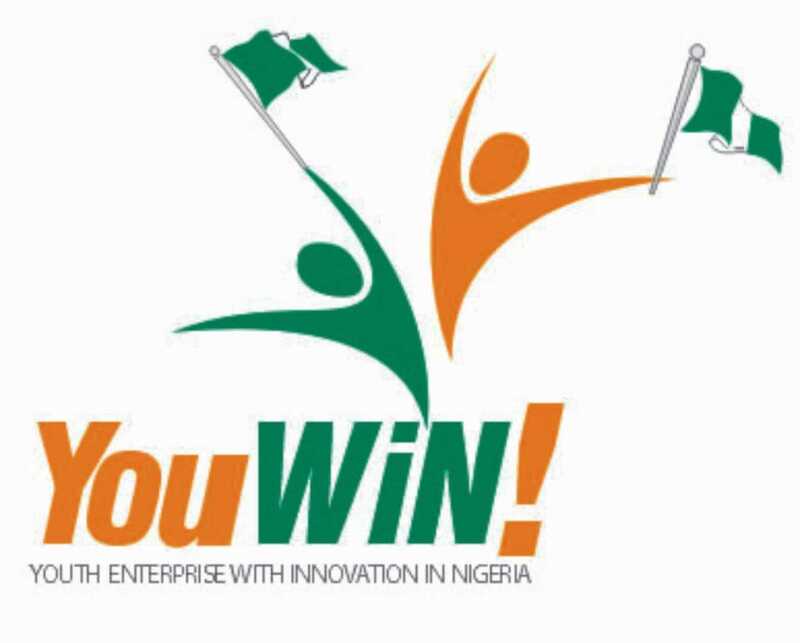 Powered by the Federal Ministry of Finance, the YouWiN! Programme relaunches as YouWiN! Connect. According to the Federal Government, the multimedia based relaunched version seeks to support young entrepreneurs as they plan, start and grow their businesses. This will be done by providing Enterprise Education as well as access to technical and consulting services. The YouWiN Connect was specifically brought back to promote entrepreneurship, job creation and wealth via enterprise education for young Nigerians. Participation in the YouWiN Connect is in three phases. Upon application, 55,500 applicants will be shortlisted for the second phase which involves online training. Those who will participate in the online training will gain access to modules in business planning. The modules encompass access to finance, market, business strategy, etc. At the end of this phase, only 5,000 participants will proceed to the next phase. Upon successful completion of these training, applicants will be issued certifications and required to submit a business plan with emphasis on where their business needs to be improved. Then support up to one year support is granted to those who emerge successfully. If you are interested in applying, you may head to the YouWiN! Connect online portal to commence your application process. Entries close on Wednesday, August 30, 2017.